Is your next holiday in Western Australia? Busselton is the best town to stay and this resort will give you the perfect place to stay. Resort Village BIG4 Beachlands Holiday is cost-effective accommodation that is the ultimate for your accommodation needs. Boasting complimentary Wi-Fi and a swimming pool, BIG4 Beachlands Holiday Park is located in Busselton, 3 minsâ€™ stroll from Geographe Bay. All accommodation boasts a fully equipped kitchen and a private patio with outdoor seating. 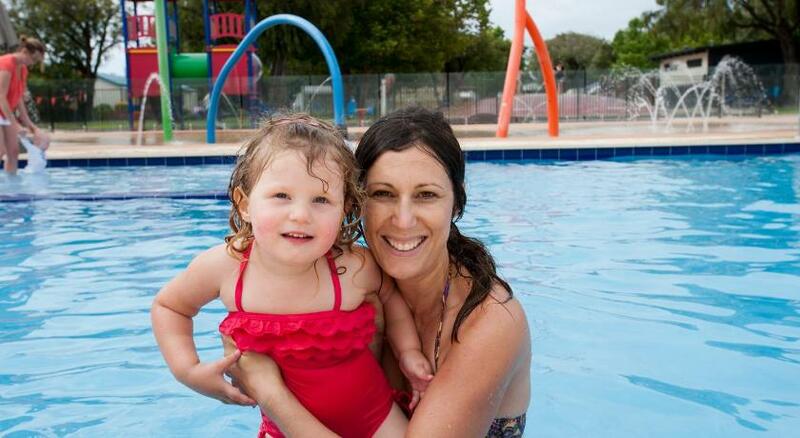 Busselton BIG4 Holiday Park is 8 minsâ€™ drive from Busselton Jetty. Bunbury is 45 minsâ€™ drive away. All air-conditioned accommodation offers a living area with a flat screen Television and DVD player. Each has a private restroom with a hairdryer and toiletries. Some accommodation offers a spa bath or spa. The family-friendly facilities include a water playground, a toddler’s pool, giant jumping pillow, a children’s playground, 4 complimentary gas BBQs and a fully equipped camp kitchen with table tennis and a big screen Television. This property has been online since Oct 31, 2013.